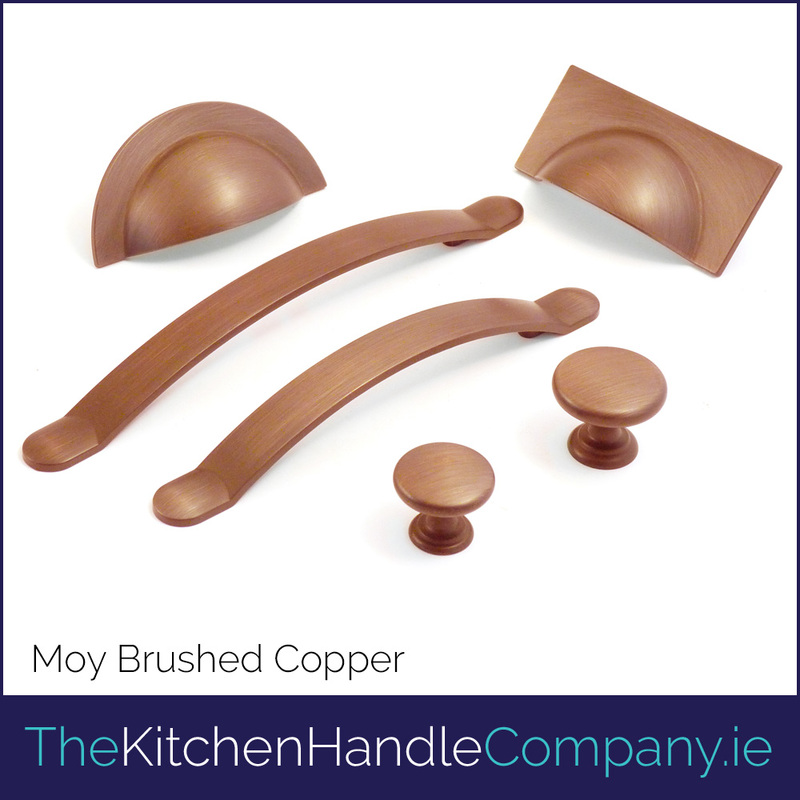 Welcome to The Kitchen Handle Company, Ireland’s new specialists in high quality kitchen door handles, kitchen door knobs and coat hooks. 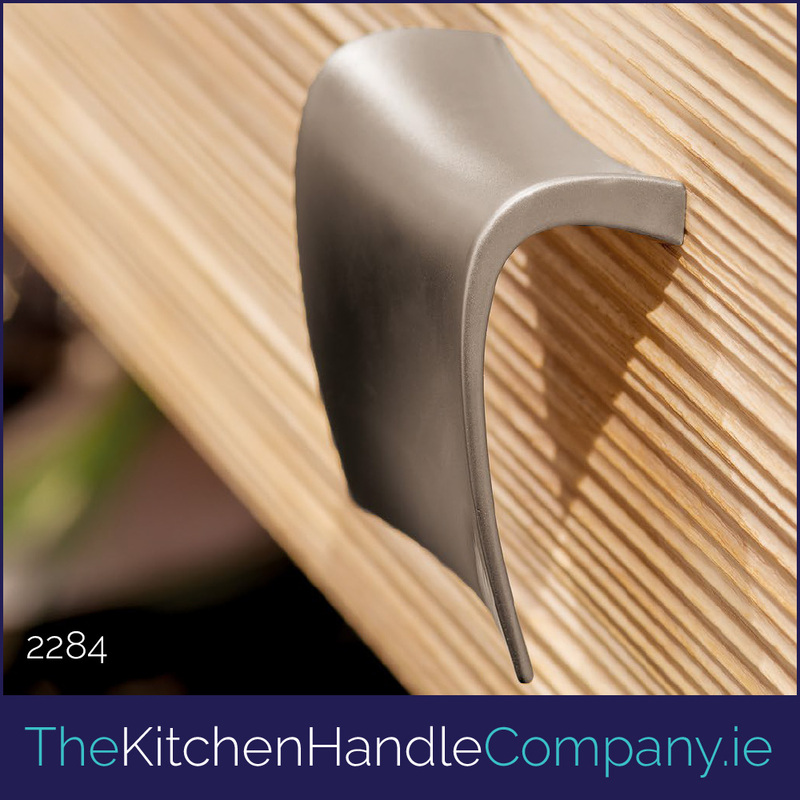 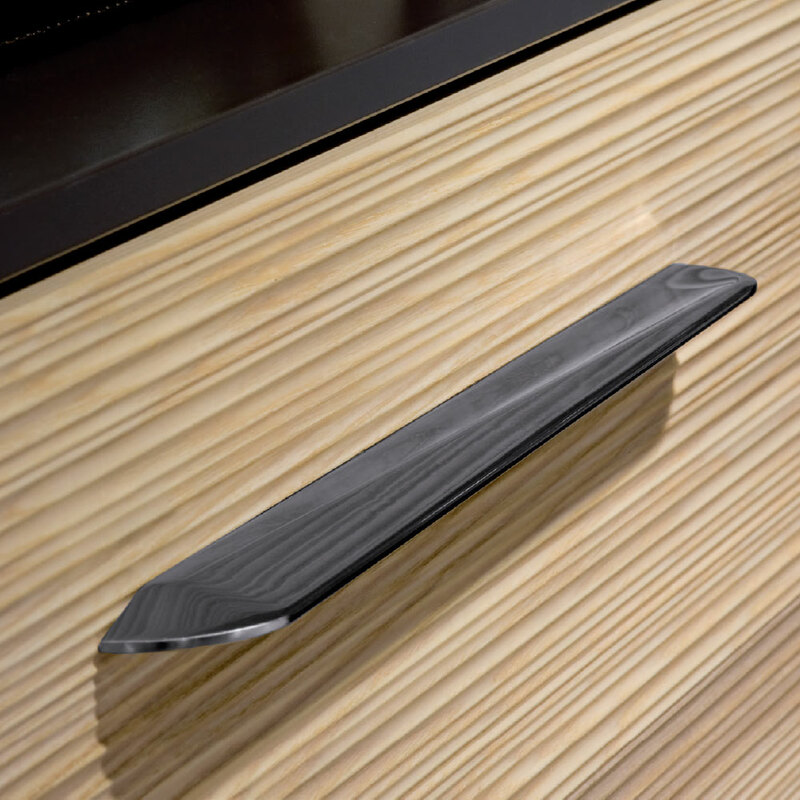 We, at The Kitchen Handle Company, have selected high quality and stylish door handles, door knobs and coat hooks from some of Europe’s most respected leaders in the field to bring Ireland the best in variety, design, materials and finishes. 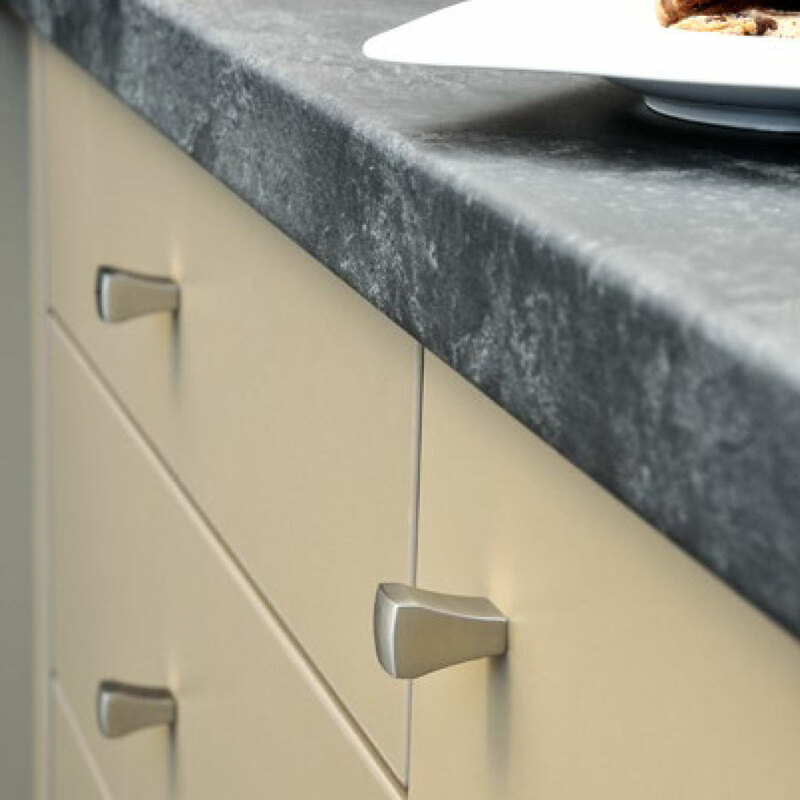 We are proud to offer a wide selection of designs for the traditional look as well as the contemporary modern kitchen that will suit everyone in the family. 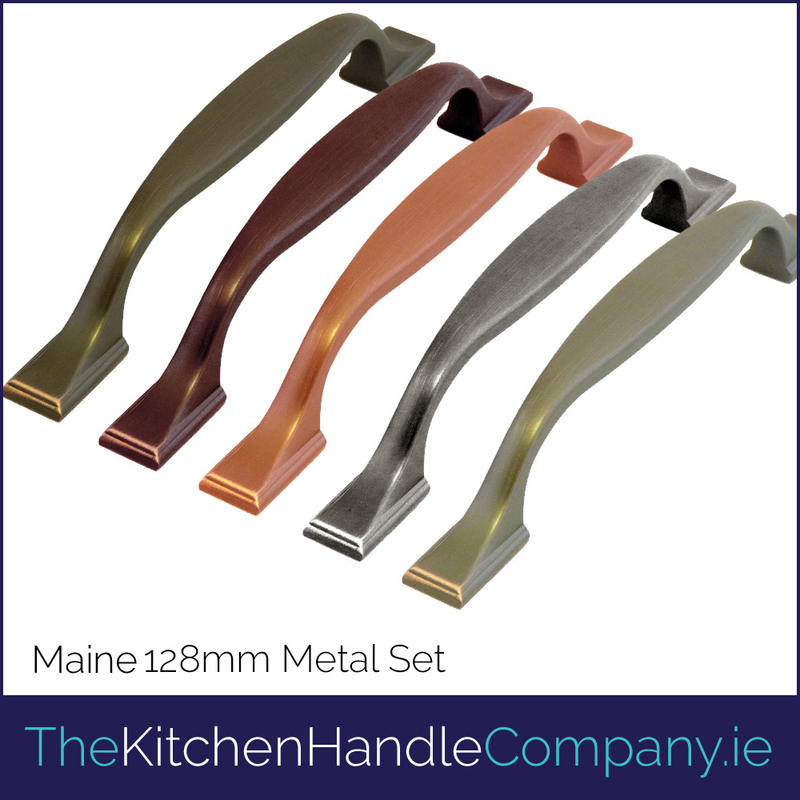 Our stocks include various base materials finished in a multitude of colours and finishes. 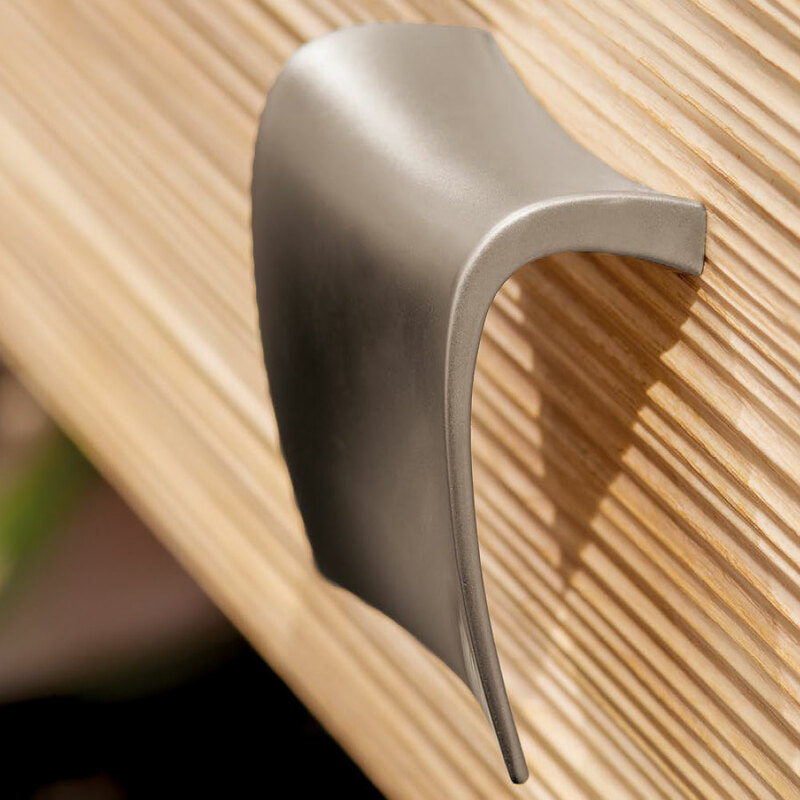 We have soft plastics for baby’s rooms and decorative plastics for novelty kids’ furniture. 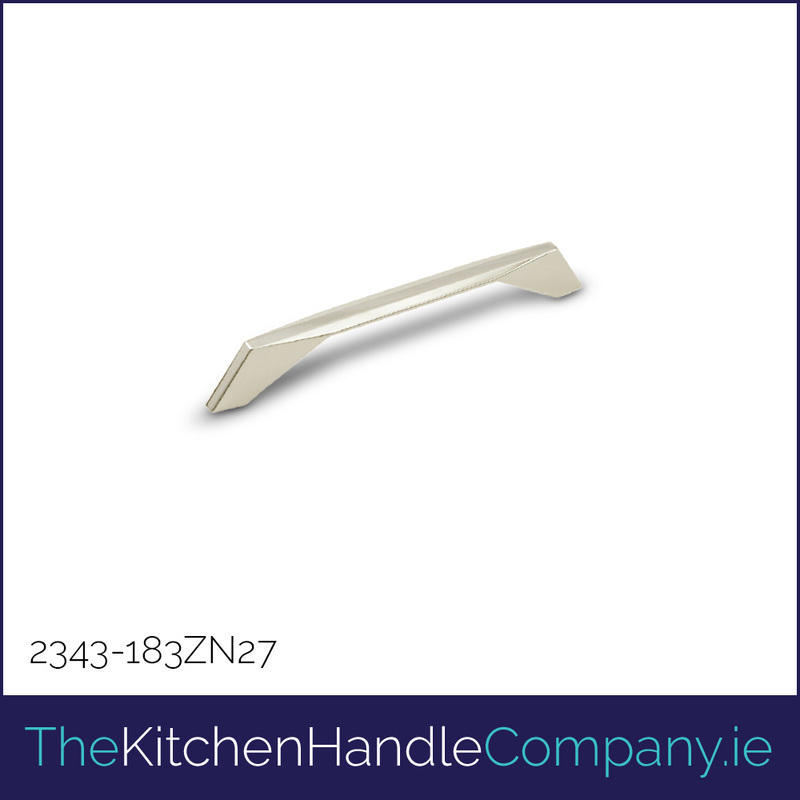 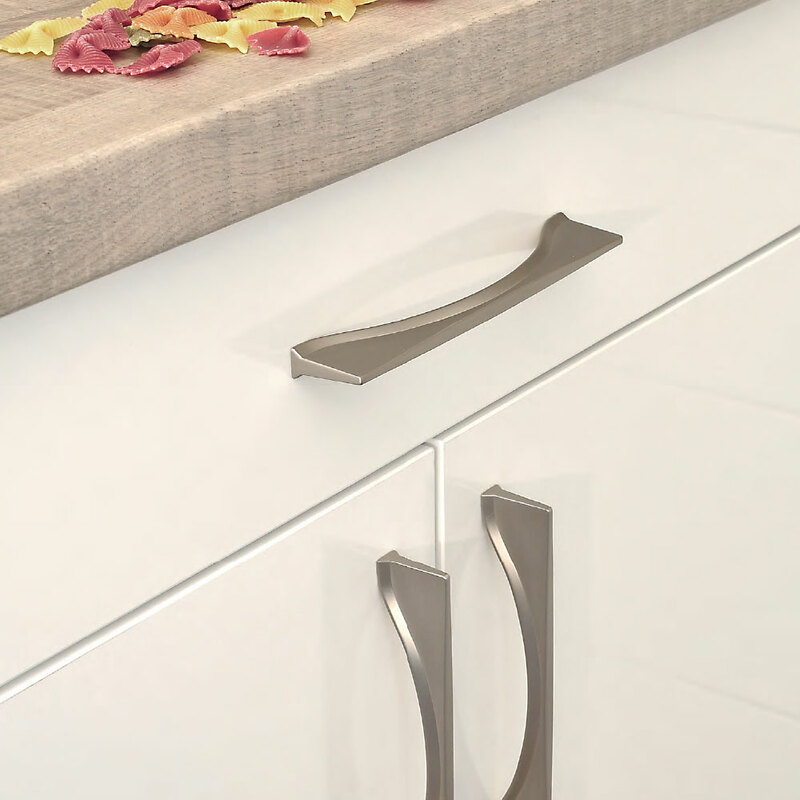 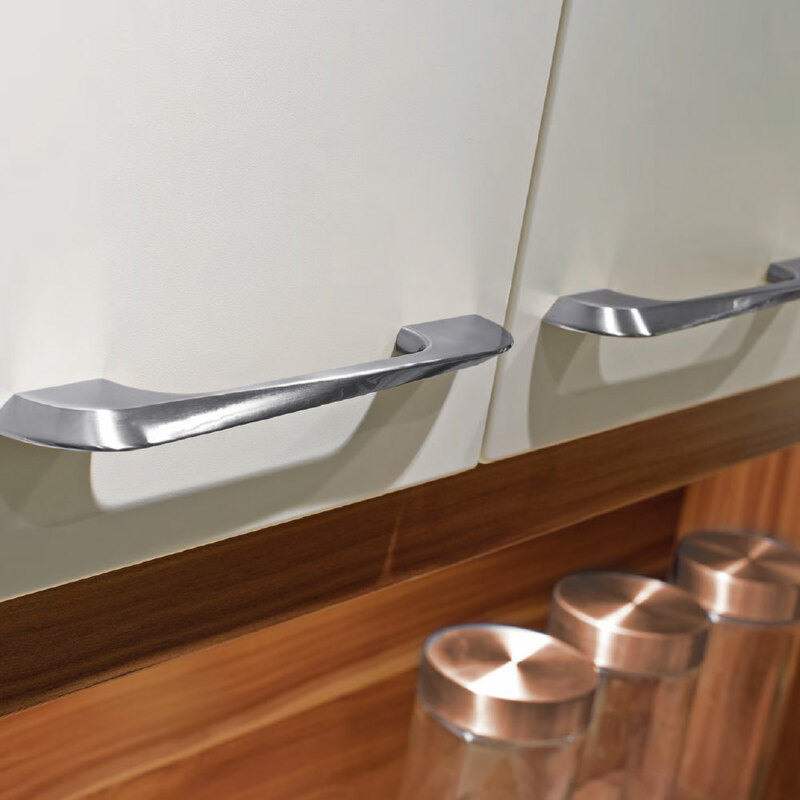 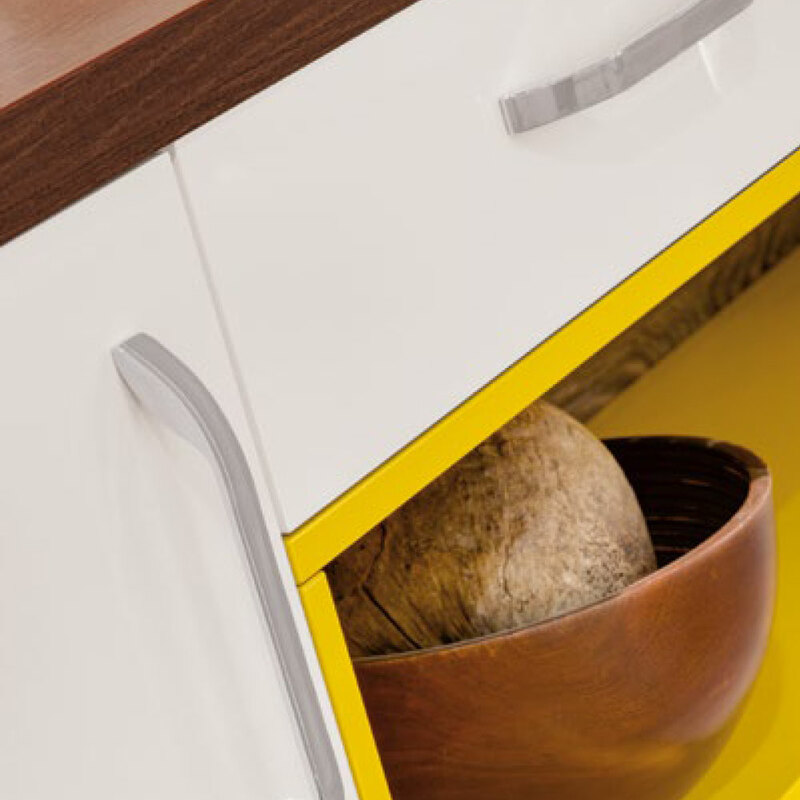 The Kitchen Handle Company also specialises in decorative furniture fittings for anywhere in your home, not just the kitchen… make sure to come back to our online store soon. 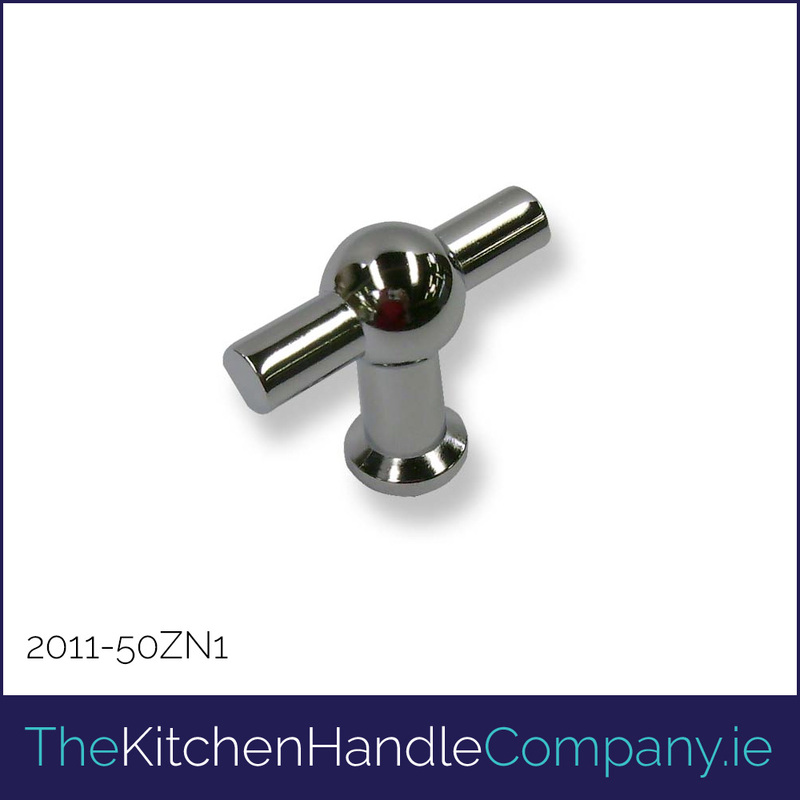 The Kitchen Handle Company is a sister company to The Kitchen Sink Company. 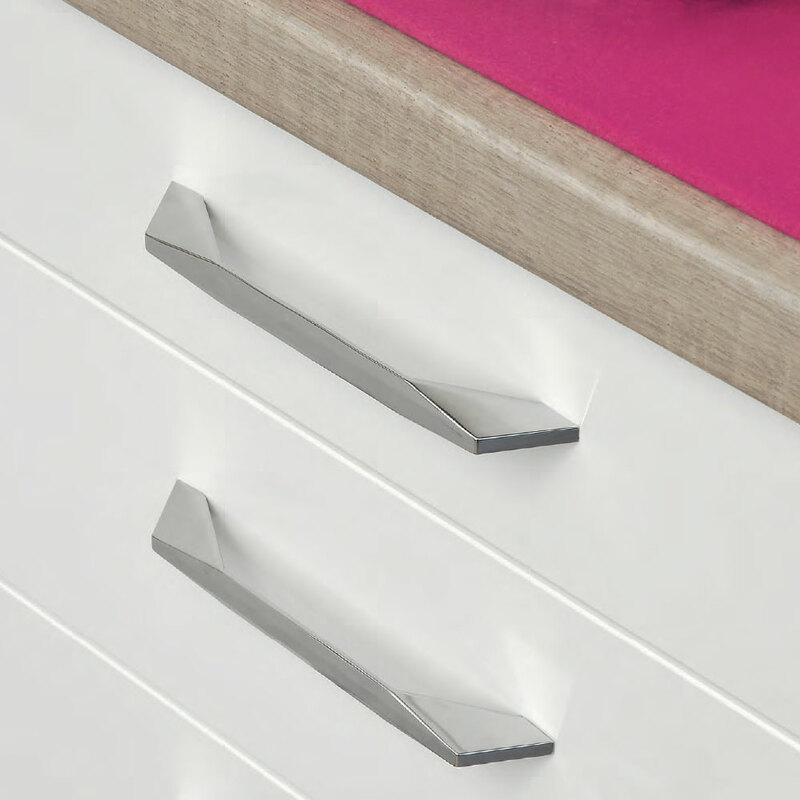 We aim to give you the products you desire with the high level of service you need and deserve.